Great building lot, located about 5 miles to the Gorge! 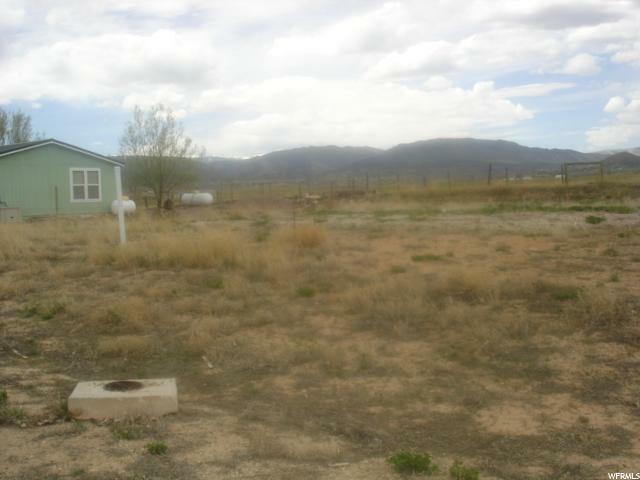 Several lots available, all lots have utilities stubbed to the lot line. Sewer impact fees have been paid a $3000 saving! All have great views of the mountain, valley and are ready to be developed. Buyer to verify all information! 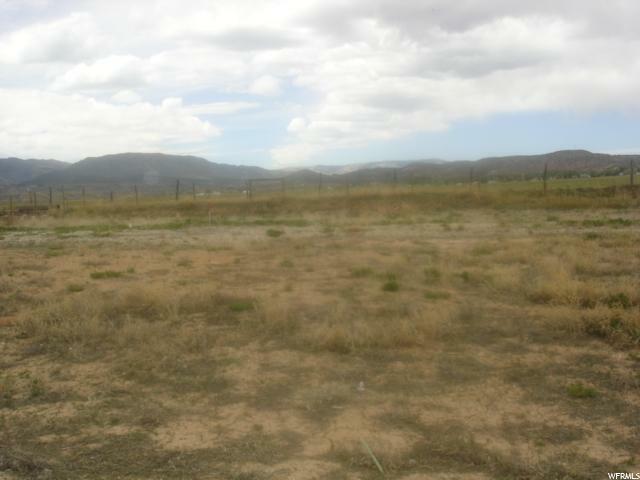 Listing provided courtesy of Flaming Gorge Realty. Information deemed reliable but not guaranteed accurate. Buyer to verify all information. © 2019 Wasatch Front Regional Multiple Listing Service, Inc., All Rights Reserved.